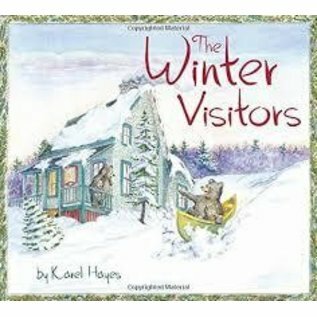 This charming and highly original story reveals what happens at a vacation cottage once the summer visitors have left for the winter. With fewer than two dozen words, the story is told primarily in pictures. 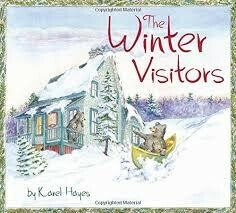 Children and adults will revel in the activities of a family of bears that takes up residence in the empty camp.